It's the sipper of the season, and it's not hard to see why so many people are in a love bubble with spritz. Inspired by the power trio of Italian orange bitters, prosecco and soda, the genre has exploded from classic Aperol concoctions to a whole new world of Champagne cocktails, with many using ritzy ingredients, from kombucha to rosé, lemon sorbet and sake. 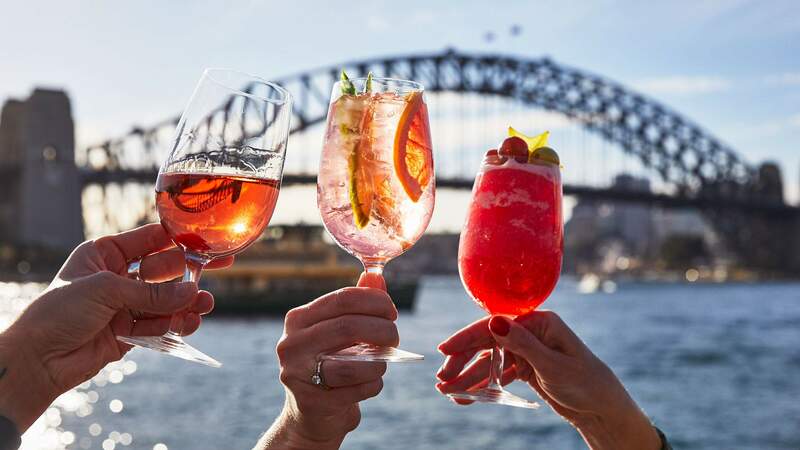 If that sounds like something you'd like to wrap your hands around, check out our list of Sydney's eight most exceptional spritz cocktails. 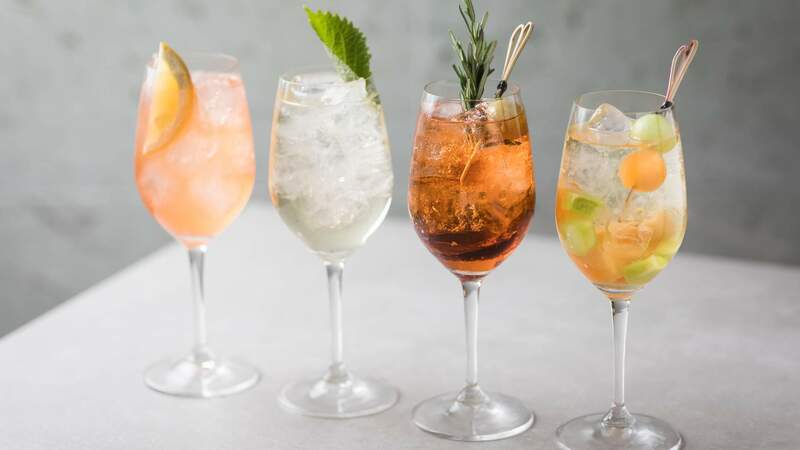 For those times when you want to drink, but don’t necessarily want to drop kick your liver, the Quarrymans Hotel in Pyrmont has recently debuted a kombucha spritz. While we wouldn’t go so far as calling it cleansing, the naturally fermented brew is made from a mix of grapefruit vodka and gut-friendly lemon myrtle kombucha. 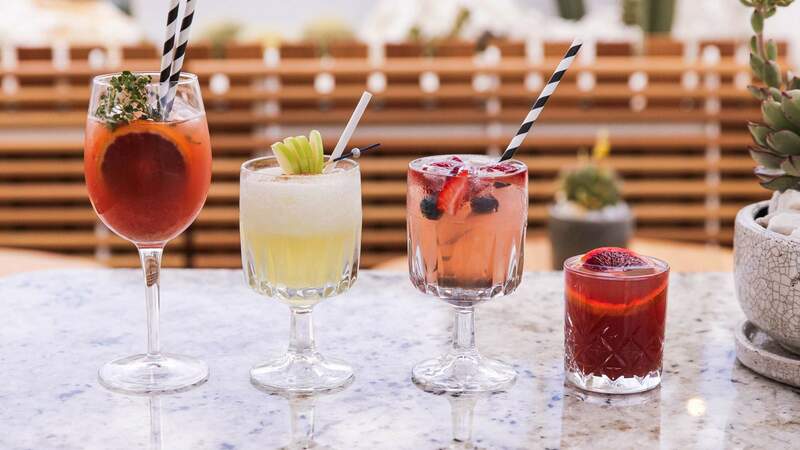 What makes it even more enticing is the fact that the Quarryman’s has recently renovated its rooftop, with the sunset-coloured space revealing a new Palms Springs inspired fit-out. 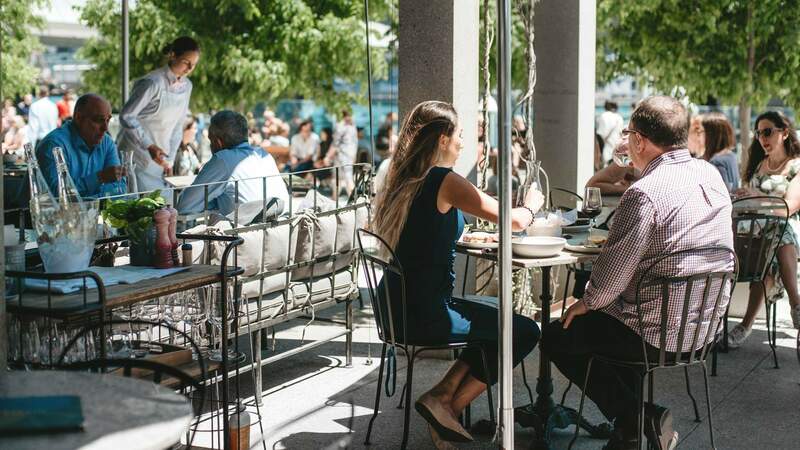 Decked out with umbrellas, succulents and summery slat seating, we can’t imagine a better place to stop and sip. The wine spritzer just got an upgrade. Combining grenache rosé with Bombay Sapphire gin, dry vermouth and a swish of citrus soda, this rosy-hued concoction has soft, bittersweet flavours and a fresh floral bouquet. 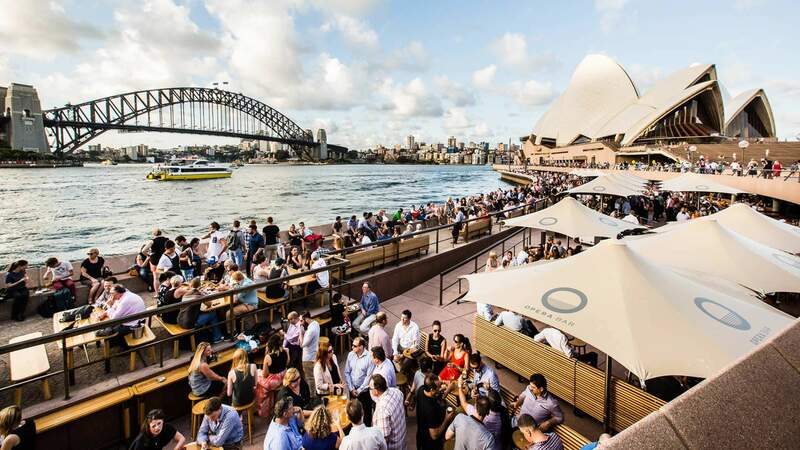 What’s more, Opera Bar boasts a dedicated meats and cheese menu, allowing you to recreate an authentic aperitivo experience by the water. The comprehensive antipasto menu is stuffed with local and Italian options, from San Daniele prosciutto to Quattro Stelle mortadella and Holy Goat cheese. Ok, so it’s not exactly free like it is in Italy, but you can mix and match your portions and create your own board. The Japerol Spritz from Sake Manly sees the classic Italian cocktail get a surprising Japanese twist. 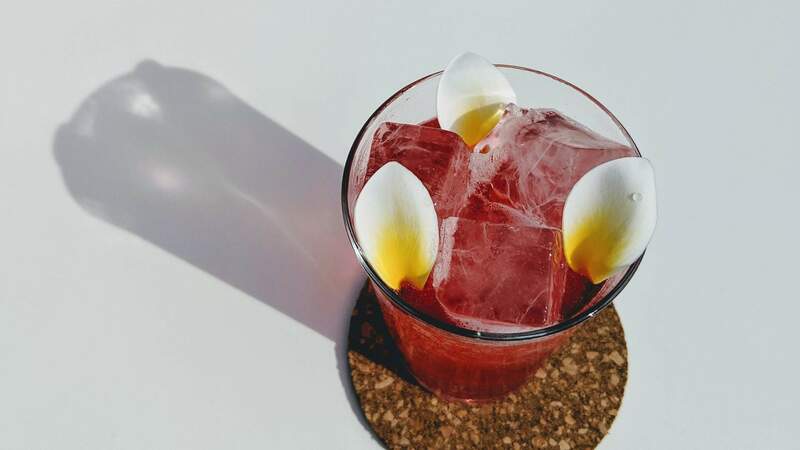 The inventive tipple is made from Aperol, shiso leaf-infused shochu and sparkling junmai sake to create a citrusy concoction with a clean, dry finish. It’s one of four seasonal spritz cocktails that sit on the menu, plus they also do gin bowls, but that’s another story. If you need something to fill your other hand, might we suggest the sashimi cones, a cute ice-cream inspired snack made from a crunchy wafer filled with salmon sashimi, avocado cream and spicy lemon salsa. While Aperol may be the most popular bitter Italian apéritif, it certainly isn’t the only one. And we don’t just mean Campari, either. In fact, if you do a little research, you’ll find that there’s a whole raft of glowing orange liqueurs that hail from the north of Italy. At Banksii in Barangaroo, bartenders prefer the complex, herbaceous flavours of Contratto Bitter, which combines orange peel with aloe, hibiscus, sage and cardamom, for a well-rounded, herbaceous flavour. The Contratto Bitters spritz — a mix of rhubarb bitters, prosecco and ruby grapefruit — is just one of six spritzes on the vermouth-heavy menu, which also includes elderflower, grapefruit and rosemary renditions. 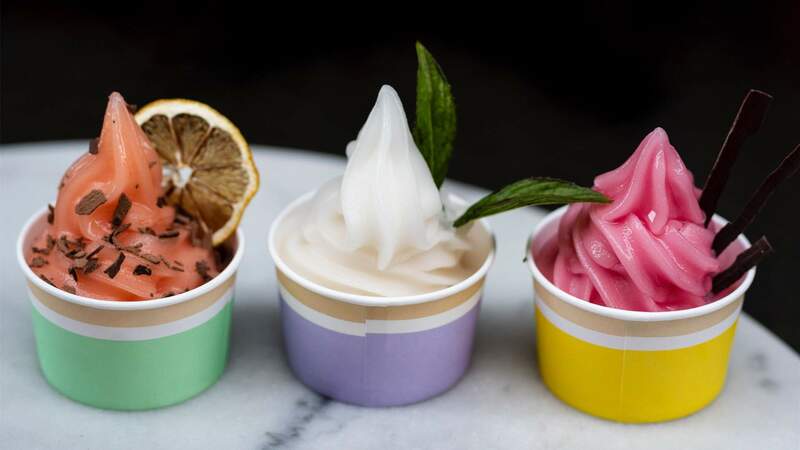 In case you missed the urgent news bulletin, Chippendale bar Gin Lane has added alcohol-spiked soft serves to its summer menu. Developed by bartender Grant Collins and artisan gelato maker David Lopresti, the limited-edition lineup includes an icy Aperol spritz, made from Aperol, prosecco and cold-pressed lime juice topped with fresh mint, candied orange and popping candy crystals. The boozy whips come in either a charcoal waffle cone ($10) or takeaway cup ($8), for those who prefer sipping to licking. Plus, the bar also makes negroni, Singapore sling and southside soft serves, if you end up coming back for seconds, thirds and fourths. 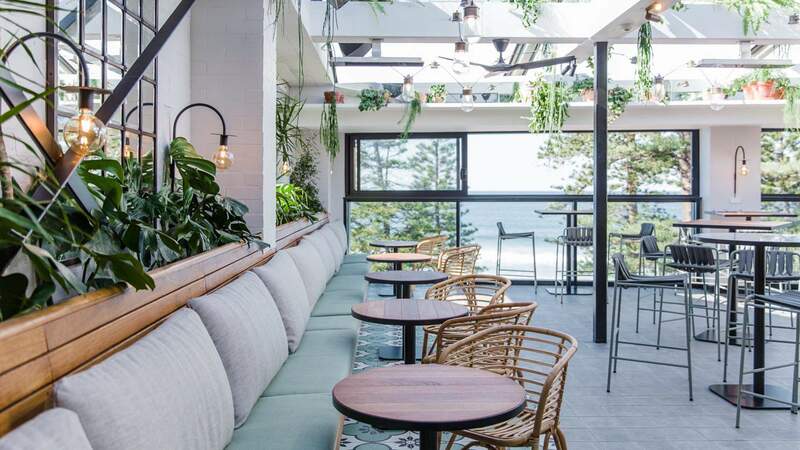 Beers aren’t the only drinks on tap at this botanically themed bar in Manly. If you can’t wait for the bartender to stir, strain and shake, try one of the four spritz cocktails that pour straight from the taps. Our pick is the pineapple spritz, a tropical infusion of fino sherry, prosecco and homemade pineapple and thyme syrup. It’s a bright, sunny punch packed with Golden Circle goodness. Alongside the tangy tipple, you can also order a classic Aperol spritz, elderflower spritz and blood orange shandy, with all four available by the glass ($9–12) or jug ($18–30). 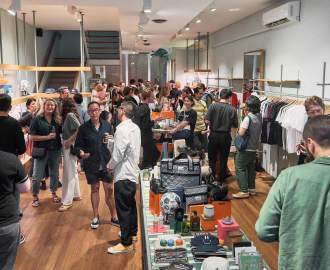 The spiritual home of the spritz, This Must Be The Place, has just updated its cocktail menu to include a list of new organic, produce-driven spritzes. One of our favourites is the Rube Boi, a bright and tart thirst quencher, made from organic rhubarb blended with Tanqueray Rangpur gin, frangipani syrup and sweet fennel vinegar, garnished with frangipani petals. Just like all the spritzes on the menu, the Rube Boi is finished with a hit of carbonation rather than a splash of prosecco or soda, to ensure the drink stays fizzy from first sip to last. After the Aperol spritz has had its day in the sun, we think the next big thing might just be its Italian cousin, the sgroppino, a lemon sorbet slushie which you can try at Merivale party palace, The Newport. The refreshing palate cleanser is made from lemon sorbet, Prosecco and vodka, vigorously whisked together to create a light and fluffy texture. Straddling both drinks and dessert, the lush Venetian treat pairs perfectly with seafood, from The Newport’s freshly shucked oysters to its buckets of juicy, pink prawns. You can also guzzle one down with a woodfired pizza from waterfront eatery Vinnie’s out the back. Top image: rosé spritz, Opera Bar.